Tyga posted this picture amid all the drama he currently finds himself in. 4. 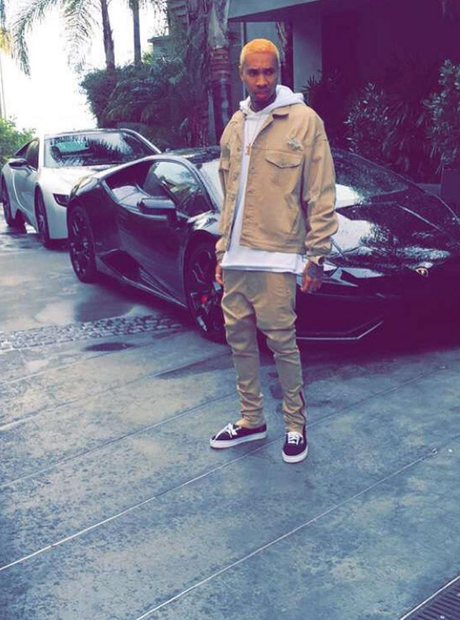 Tyga posted this picture amid all the drama he currently finds himself in.